We had a great flight! Tjoho! We flew from Munich to Hong Kong using Lufthansa (easily one of the better “baby friendly” airlines), and found ourselves here before we knew it. 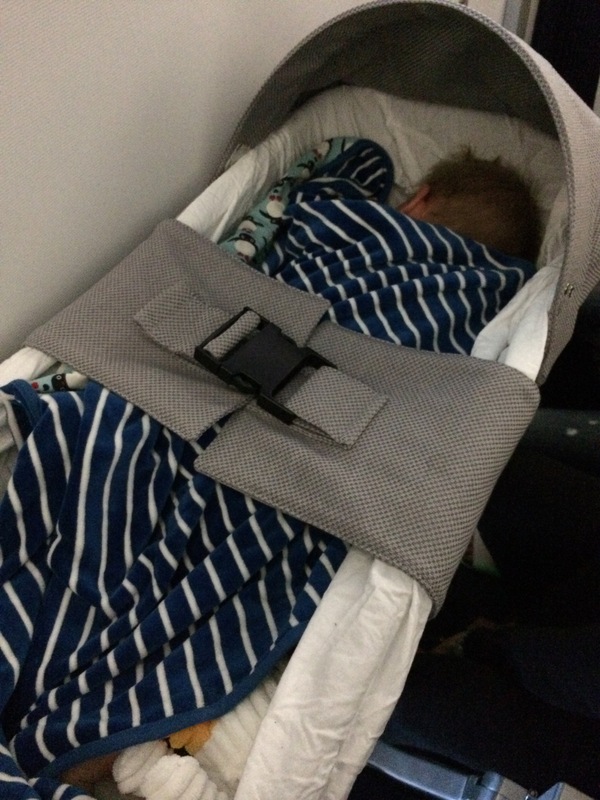 The little guy flew and slept well, and when he was awake he charmed everyone – this is a great thing when there are also outbursts of crying. People seem to be ok with the “exploring the voice” screaming that he is doing now, which was a relief. So now we are back in Hong Kong for a few more months, and we will be jumping into things as usual tomorrow – starting with a get-together with the other moms (no dads yet! ), and hopefully some play time to keep the little guy from remembering to have jetlag. For me, thank goodness my friends are interesting to talk to and I like being around everyone and their babies, and if I am really tired, there’s always a coffee available. Here we go again – no rest for the weary!